As the latest evolution in a family of world-renowned stage monitors from VUE’s Design Chief Michael Adams, VUE’s hm-Class formula has been perfected over the course of many decades. In fact, the hm-115’s footprint and transducer orientation is the direct descendent of classic monitors that have shared the stage with acts such as Toby Keith, Frank Santana, Boz Scaggs, Rage Against the Machine, Def Leppard, Brian Setzer, Gary Allan, Lenny Kravitz, Elvis Costello, and Lucinda Williams to just name a few. The new hm-115 updates this legendary formula by taking full advantage of VUE’s most advanced technologies and the same “No Compromises” design philosophy behind the company’s flagship h-Class systems. 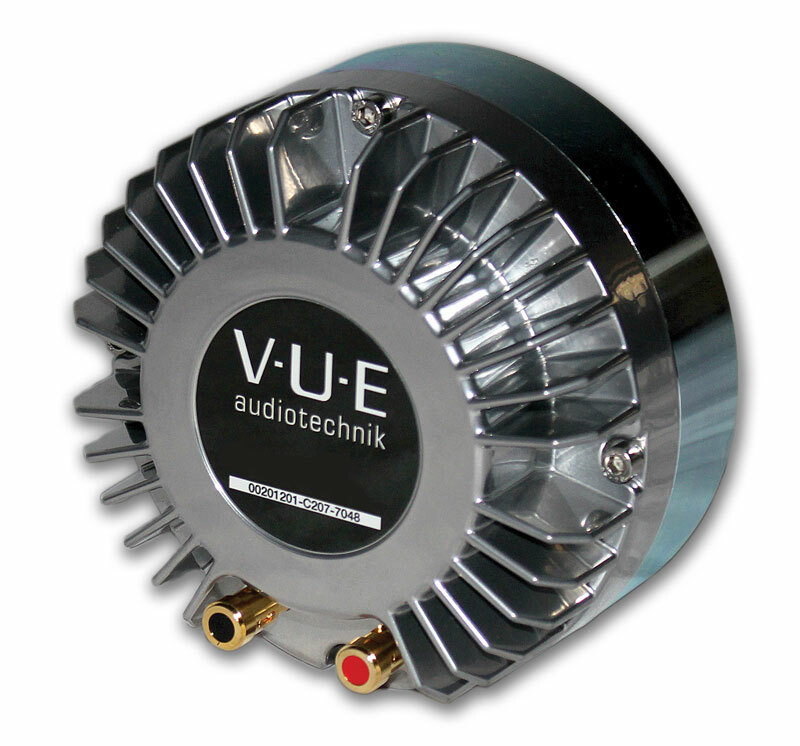 From its precision, beryllium-infused HF transducers, to the companion rack-mount V4 VUEDrive Systems Engine with next-generation DSP capabilities, the hm-115 is a fully integrated, electro-acoustic monitoring system that delivers unparalleled output and fidelity for the most demanding fold-back applications. The precision-engineered transducers are housed in a rugged and extremely low-profile enclosure that ensures clear sight lines from the audience (or camera) to performers, while providing a large sweet spot for talent–whether directly over the monitor or downstage. The hm monitors are designed as our consummate high definition stage monitor systems. They benefit from Design Chief Michael Adams’ more than 30 years of working with world-class artists in demanding live and broadcast applications. Leveraging his extensive real-world experience, Michael has addressed everything from coverage and directivity, to system and floor geometry. The goal? To ensure that the VUE hm-112 and hm-212 deliver unsurpassed consistency, whether directly overhead (handheld), or upstage. Think of SystemVUE Software as command central for the SystemVUE network. Elegantly simple, and deceptively powerful, SystemVUE software combines system and device-level control and monitoring capabilities with a highly intuitive user interface that’s fully compatible with both Macintosh OSX and Windows operating systems.